I was innocently planting flowers for my Grandmother. I had come to stay with her as she needed a little extra help. I saw him coming and stood to greet him. I know, not quite the stuff that romance novels are made of. But every day except Sunday I tried to be outside right around the time of his delivery. “Nice to meet you, Lucy. I’m Simon.” He handed me back the empty glass with a smile. Day after day, unless it was raining, I was out there puttering in the garden or relaxing and reading a book or ready to offer him a glass of something cold to drink. Two months. Every day, every week I found myself watching for the tall, lean man with the muscular arms and legs to walk up to our mailbox. He always wore a smile and his blue eyes twinkled beneath blond hair that often sought to fall in his eyes. “Would you like to out to dinner with me Saturday night?” His smile was gone now and he was all seriousness. “Is there a law stating you can’t date anyone on your mail route? I’m not going to have the United States Postal Service reporting me to the police?” I gave a little smirk. “See ya, Lucy.” He left to continue his route as I engaged in my favorite pastime admiring the view as he walked away. “Okay.” I could hardly wait till Saturday night. 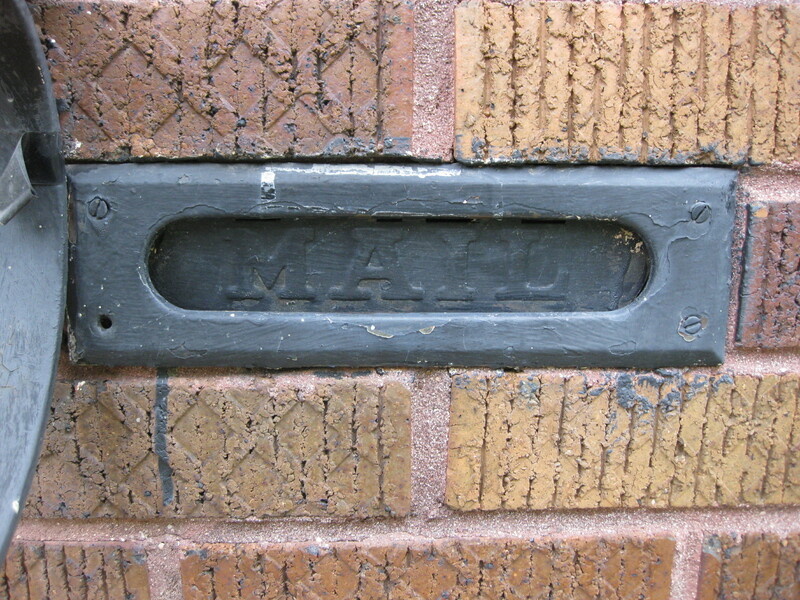 Simon didn’t deliver the mail on Saturday. Some older man did. I was disappointed but also had more anticipation for the evening ahead. Simon picked me up in a red Jeep which made me laugh since it was only a newer version of the one he drove on his job. The dinner was nice and the movie was great but the best part of the evening was when he brought me back home. He walked me to the door, sat with me on the porch and we talked for another two hours. Then he kissed me. He may not have walked that route today – but he delivered tonight. It was the best male I had ever received.